In line with its policy to support activities toward the reduction of greenhouse gases and, thereby, contributing to climate change mitigation, the German Federal Environment Ministry, under the International Climate Initiative, decided to focus its attention on newly industrializing, developing and transition countries. At the time of setting up this initiative, KfW had already had remarkable success in financing and promoting energy efficiency measures for buildings in Germany. The goal was to develop innovative approaches for replication and sustainability purposes and establish energy efficiency programs for selected countries in Southeast Asia. KfW wished to determine whether it was technically feasible and financially viable to introduce energy efficiency in residential and non-residential buildings in Thailand. In the event that it was possible, KfW was looking to establish how it could contribute to overcoming any existing obstacles to implementing financing for energy efficiency projects in these building sectors and develop an adapted support program. 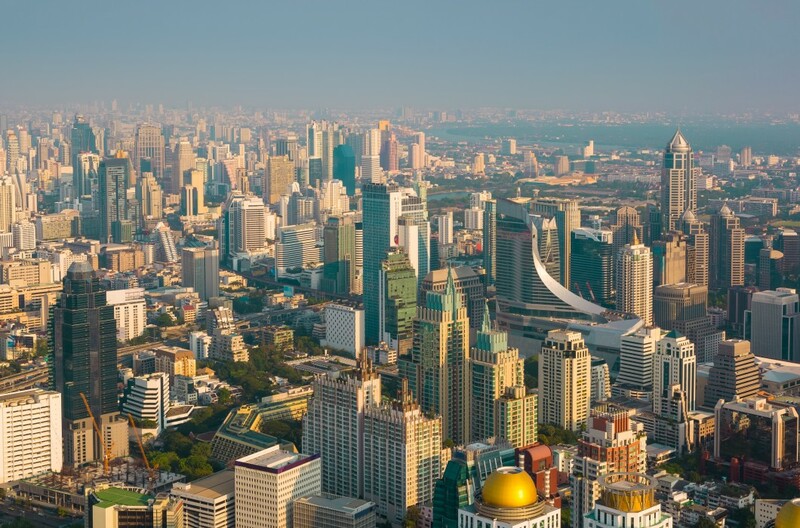 KfW mandated Econoler to carry out a pre-feasibility study and analyze various approaches that could address barriers to the development of the energy efficiency market in residential and/or non-residential buildings in Thailand. The purpose of the study was to seek three to six promotional design concepts tailored to targeted markets. Conducted a broad overview analysis of the existing policies and of the status of energy efficiency programs in Thailand. Assessed whether KfW’s promotional programs for energy efficiency in German buildings was replicable and transferable to Thailand. Appraised and identified promotional program concepts suitable for financing under KfW. Prepared global investment schemes to be considered by KfW under its regulations. The financing programs were designed for two main sectors. Leasing and loan facilities for non-CFC chillers, VSDs and other energy-efficient equipment applied to non-residential buildings. Financing for energy-efficient appliances and equipment in the residential building sector. Guaranteed savings ESPC program in public buildings. Financing of energy efficiency projects through a technology-based procurement facility for designated public buildings. Econoler’s work and study met KfW requirements. The report was accepted and presented to authorities for program selection and led to a more detailed design for one or more programs to be submitted to the Government of Thailand. The work performed by Econoler enabled KfW to develop its strategy for supporting Thailand in the development of energy efficiency.